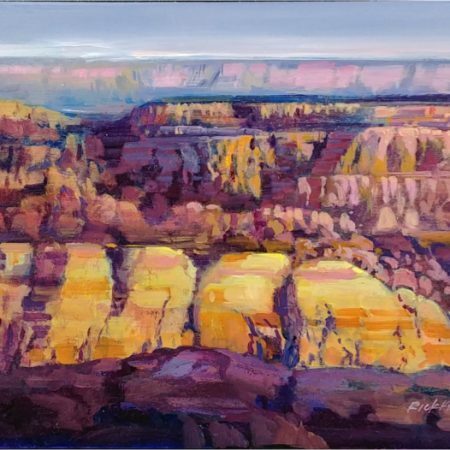 Rick Kinateder is passionate about representational artwork. 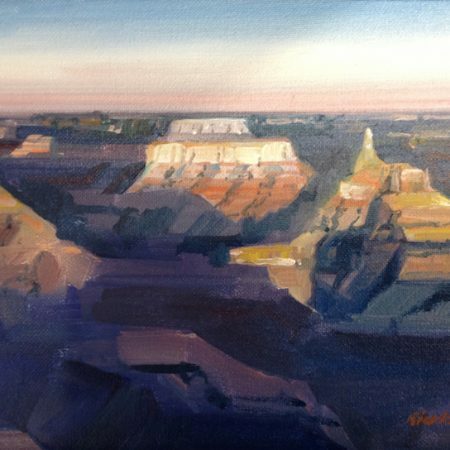 His love for rich, vibrant colors that are intensified by the rising or setting sun, draws him to the regions red rock country. 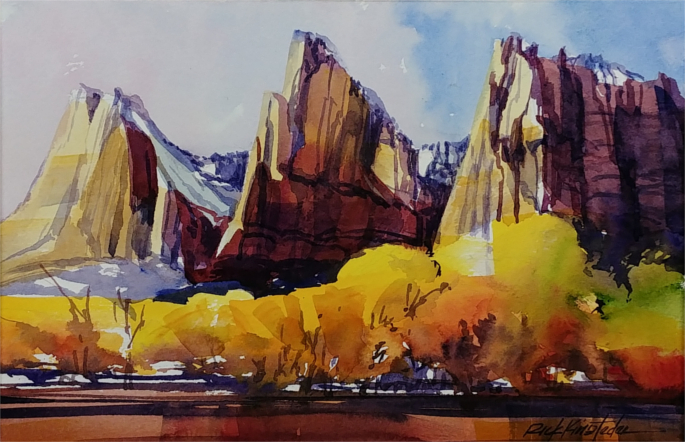 Always on the lookout for lighting and shadows that will create a visual contrast and interesting shapes, he loves to travel and paint in his native Arizona, Utah’s red rock country as well as scenes closer to his home in Provo, Utah. 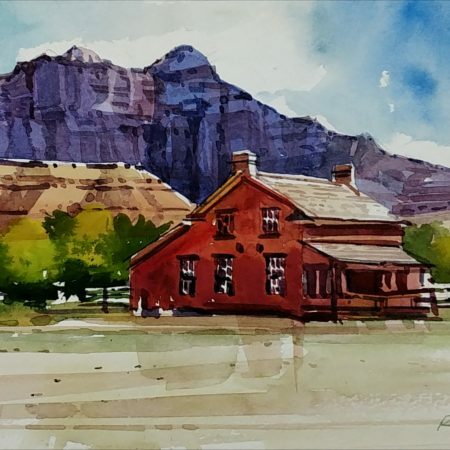 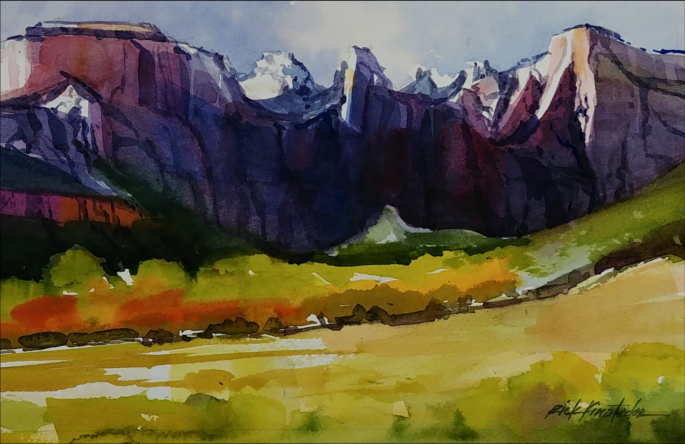 Along with Southern Utah’s amazing scenery, some of his favorite areas to paint are the pastoral settings of the Heber Valley, majestic Mount Timpanogas, and the Provo River. 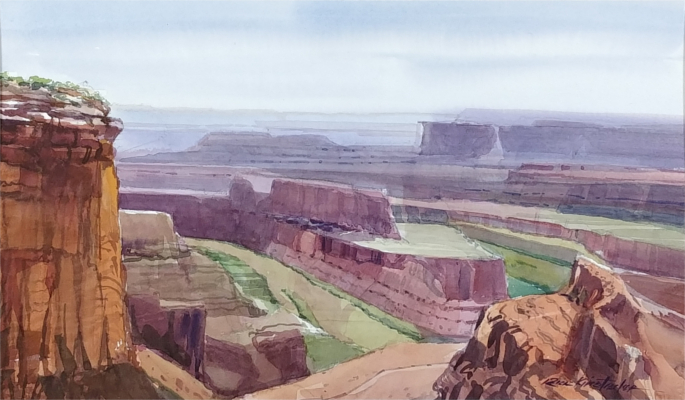 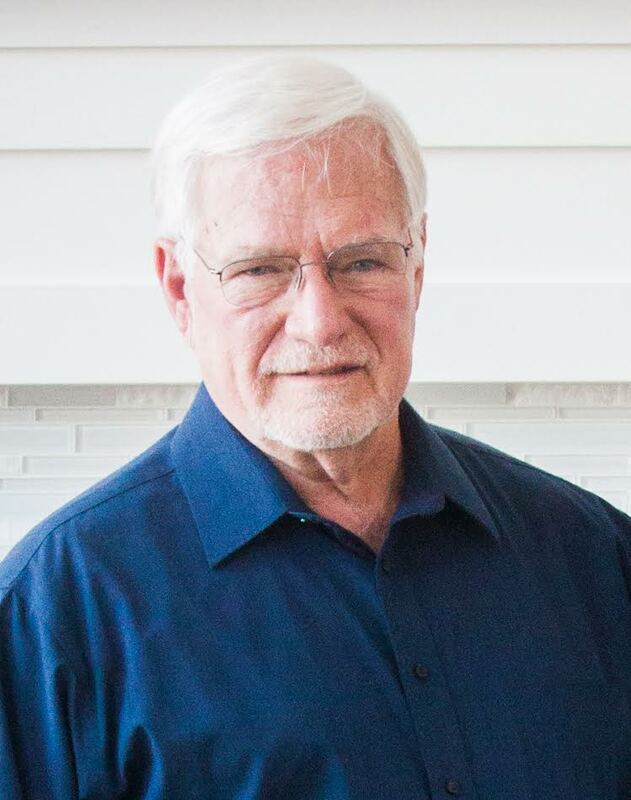 His love of architecture draws him to the historical buildings of Utah and beyond. 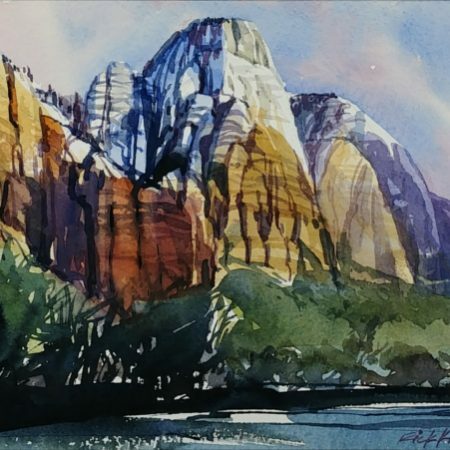 During Spring and Fall, Rick can be found photographing and painting plein air in Utah’s red rock country.